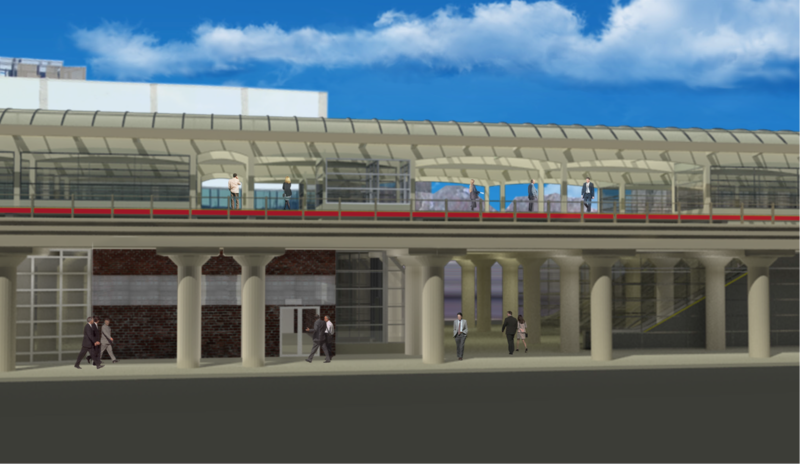 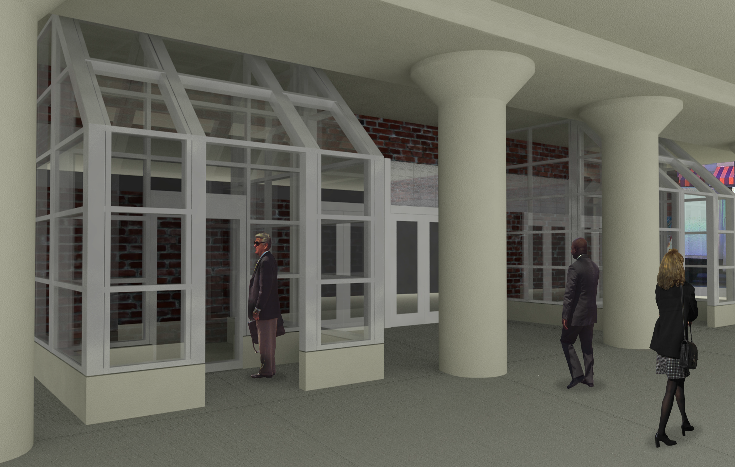 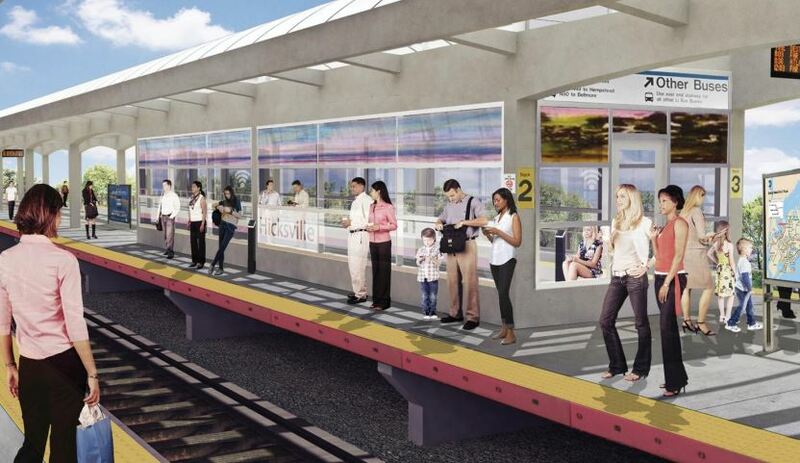 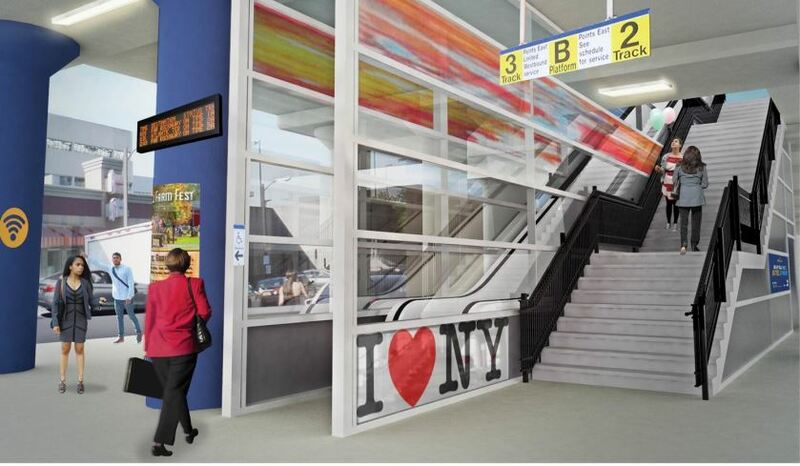 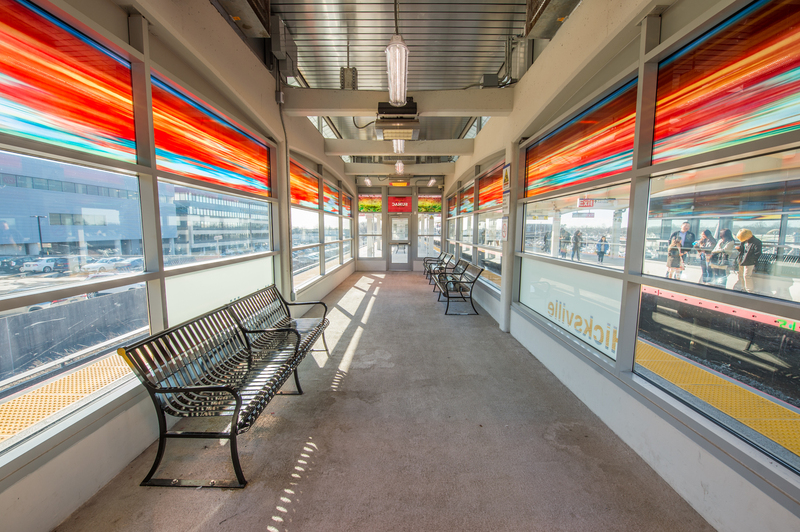 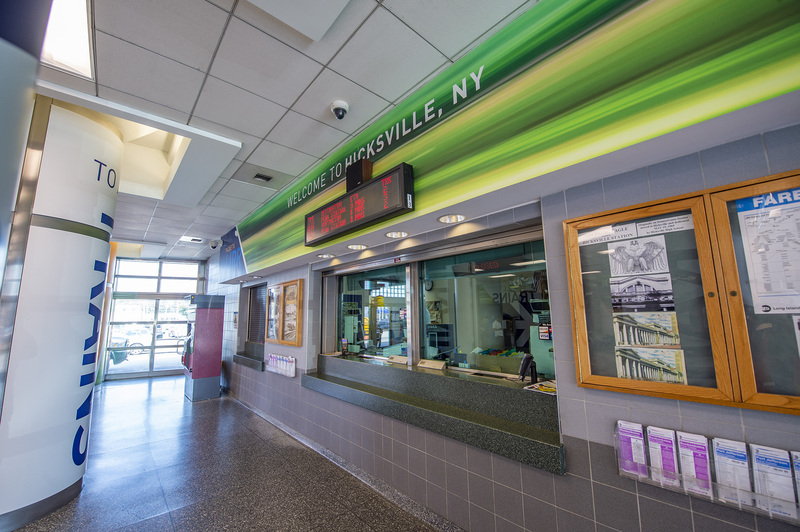 Hicksville Station has been completely renovated with modernized station enhancements and upgrades. 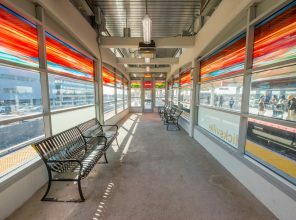 Construction was completed at Hicksville Station in August 2018. 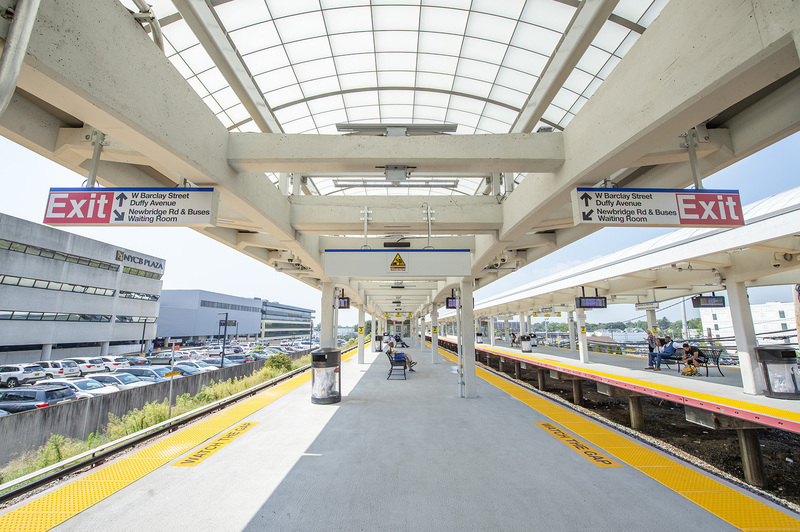 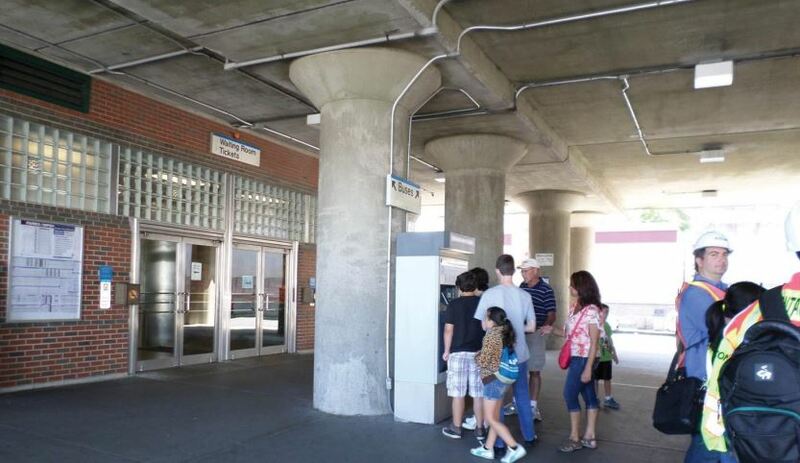 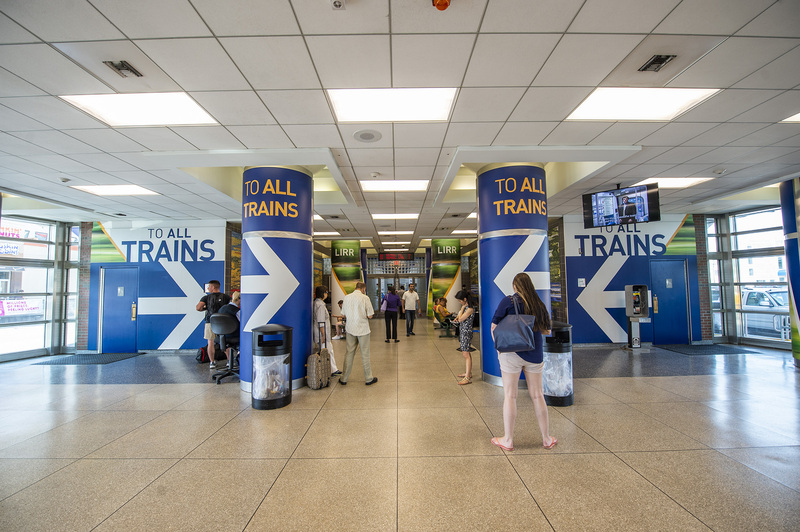 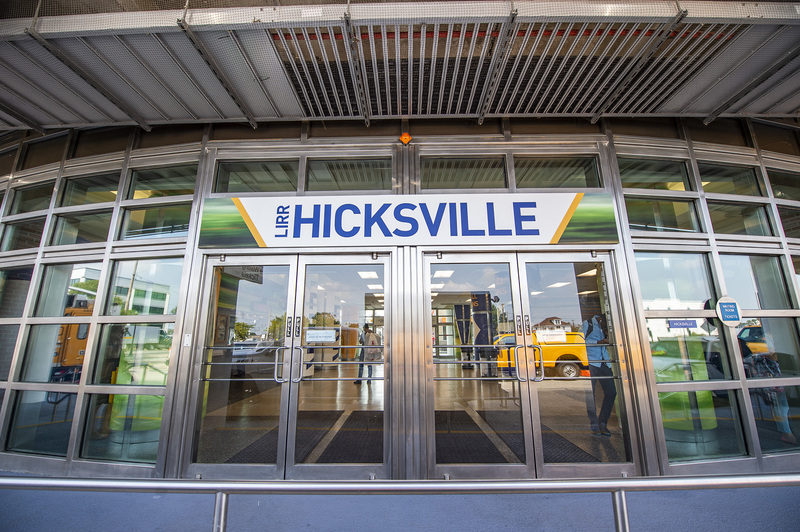 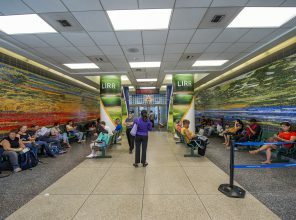 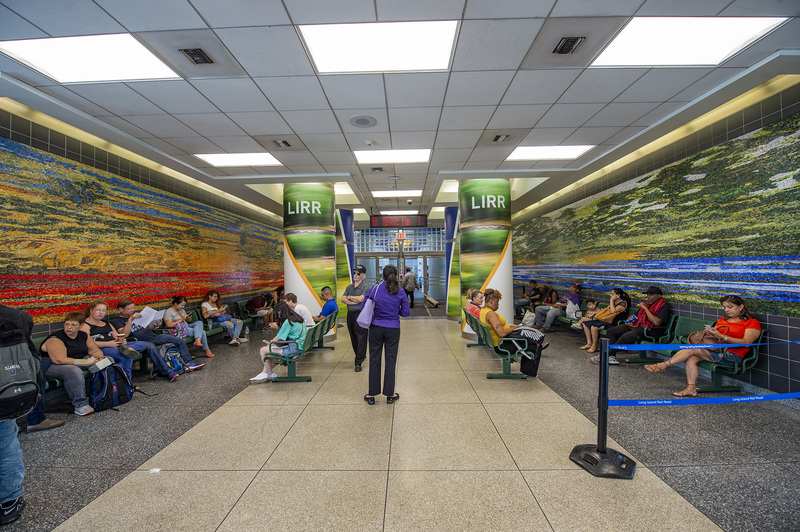 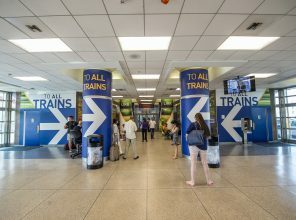 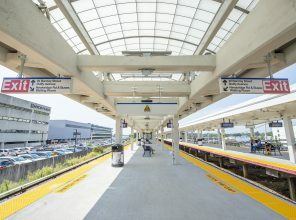 With more than 21,500 customers using Hicksville Station each weekday, Long Island’s busiest train station is a central and critical hub for LIRR customers. 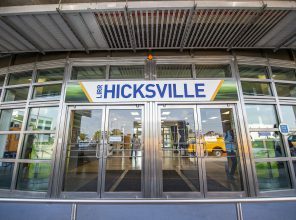 Improvements to this station enable improved and more reliable train service to and from Hicksville and a better customer experience. 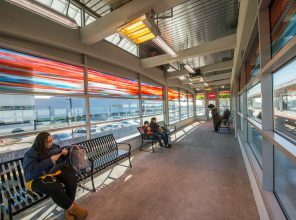 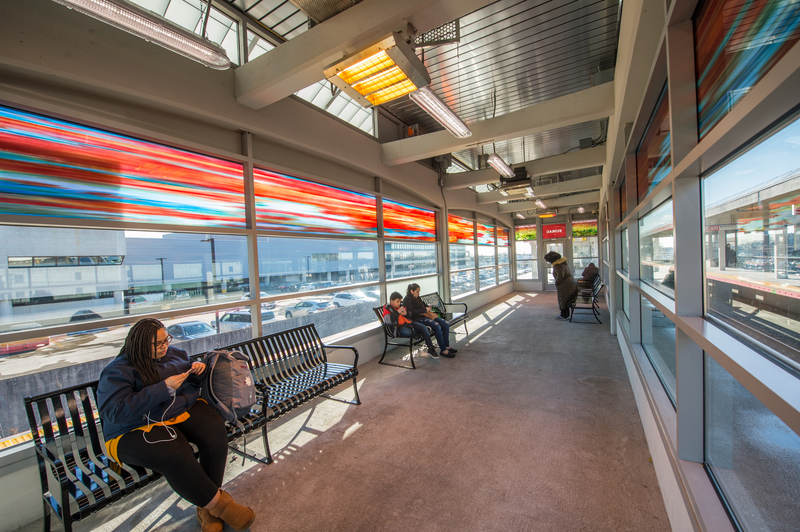 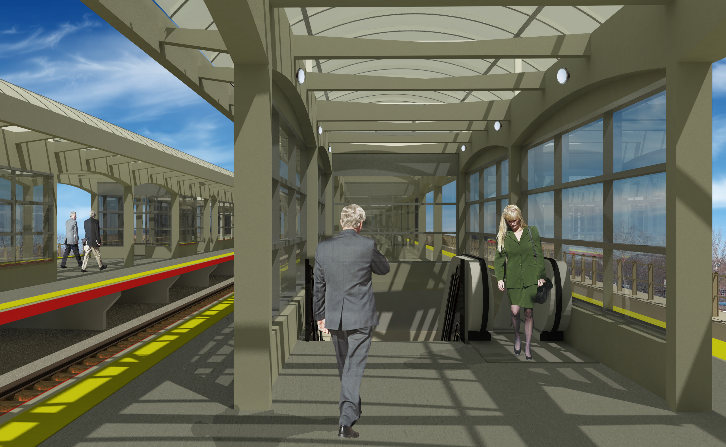 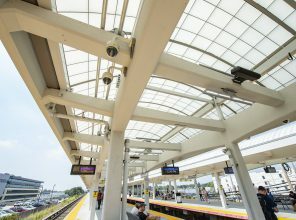 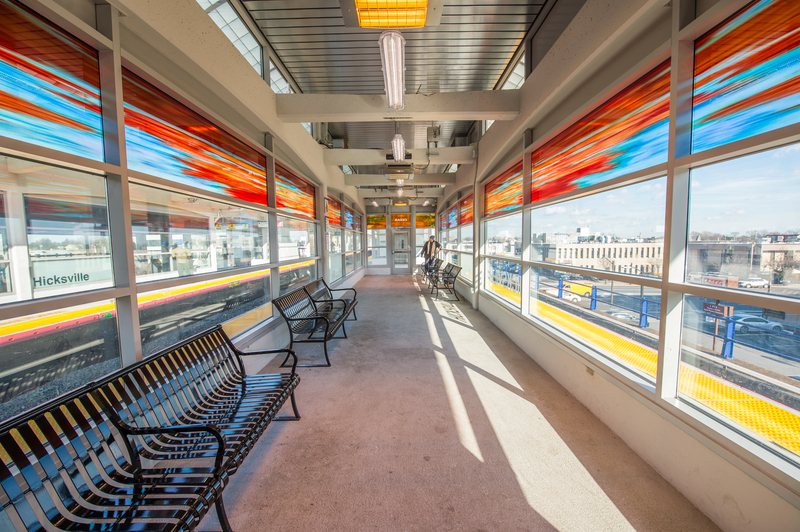 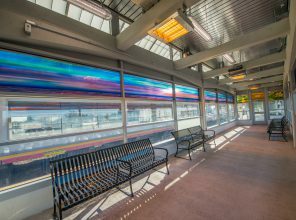 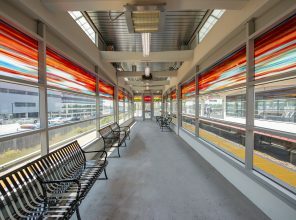 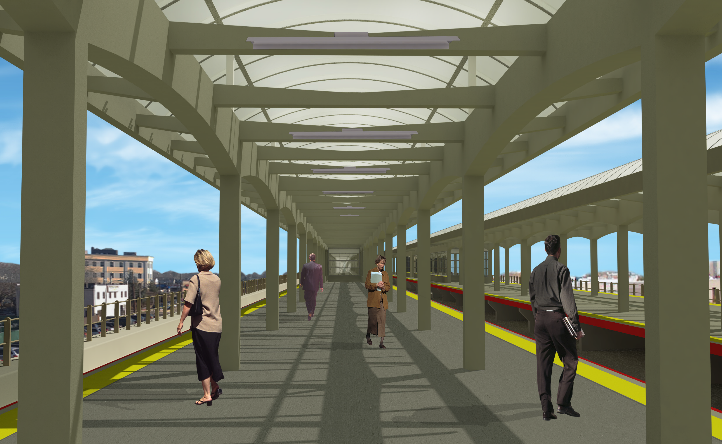 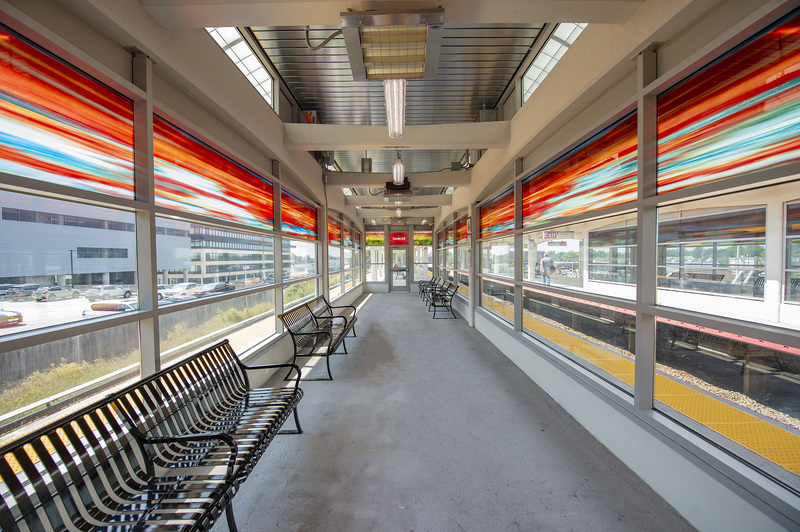 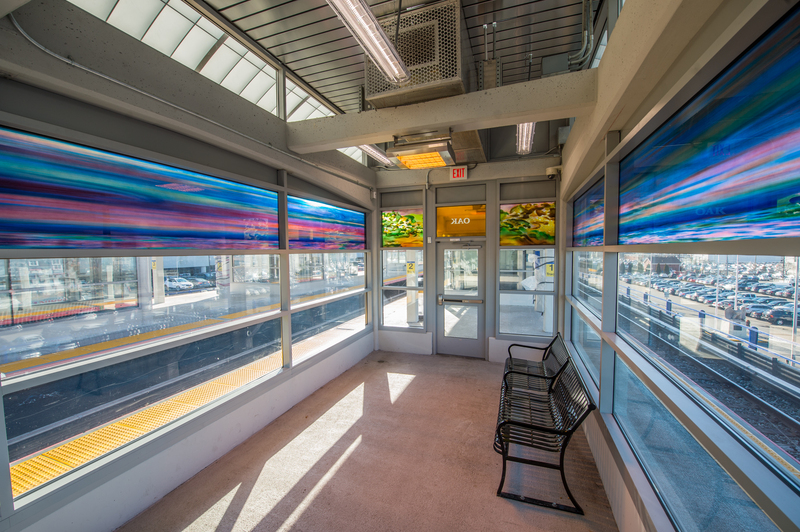 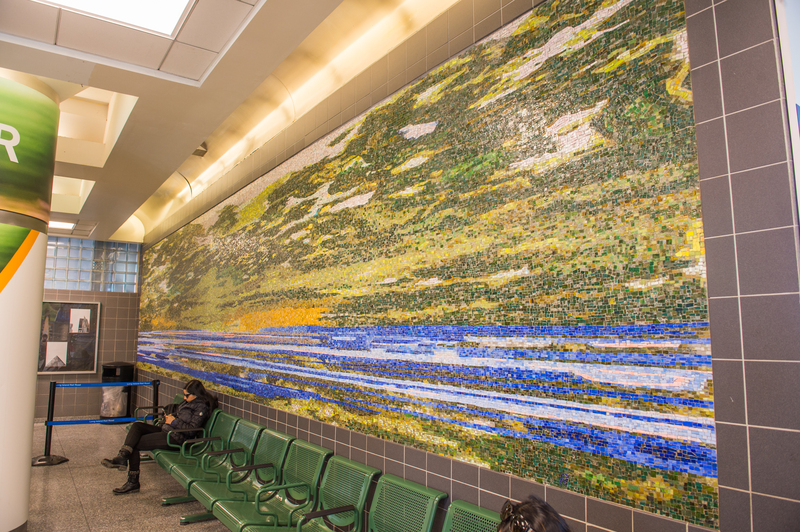 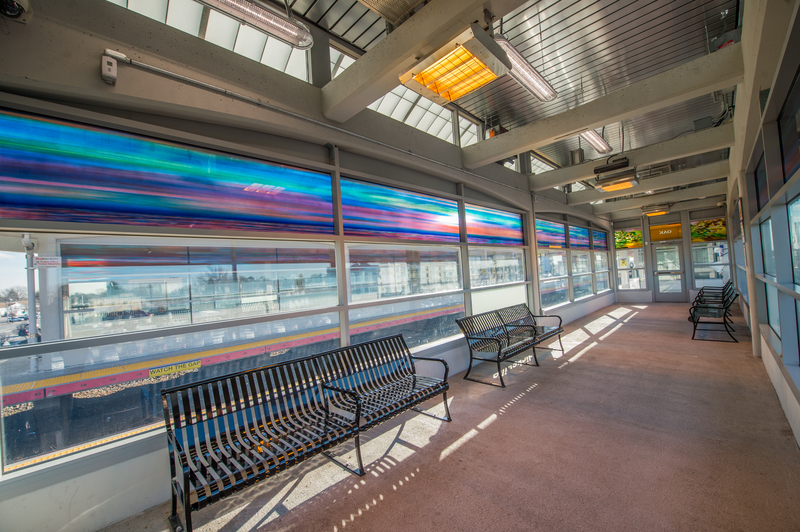 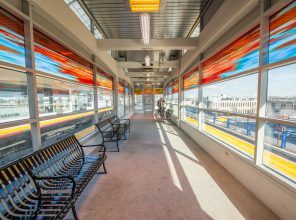 The Hicksville Station renovation included: the replacement of the 12-car elevated platforms outfitted with new translucent canopies and associated drainage systems, new heated platform waiting rooms and energy-efficient LED platform lighting. 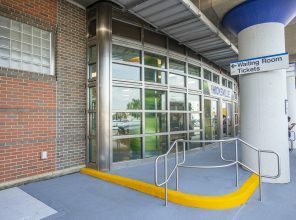 Two new elevators and two new staircases have been added to improve platform access, while existing escalators and staircases have been completely replaced. 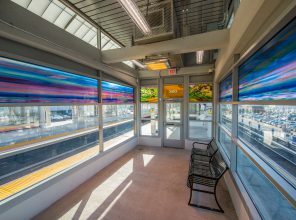 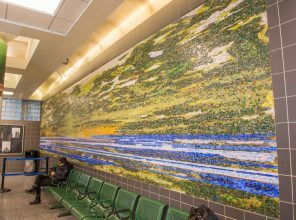 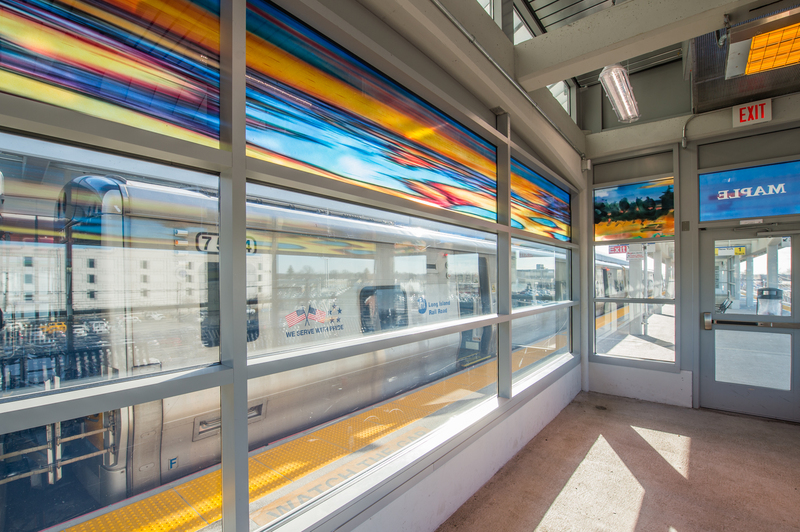 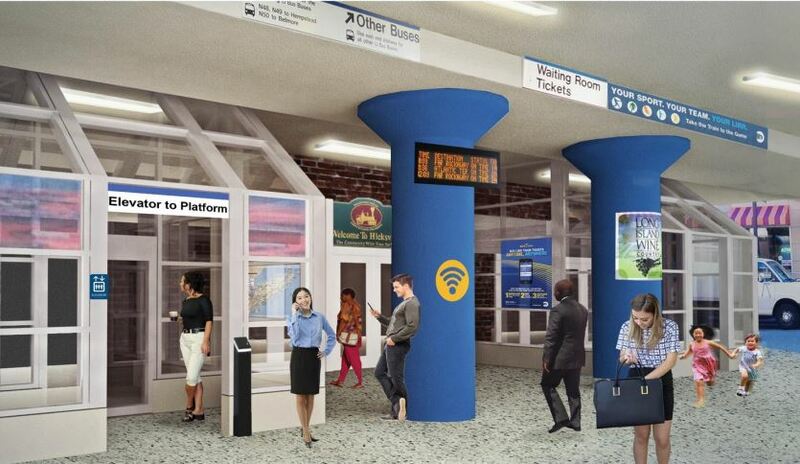 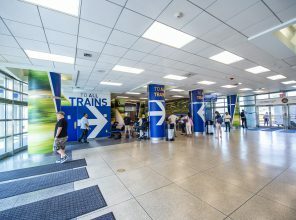 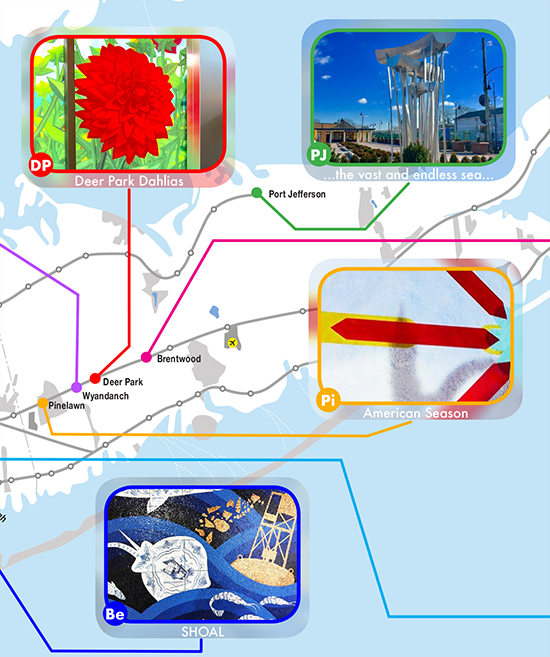 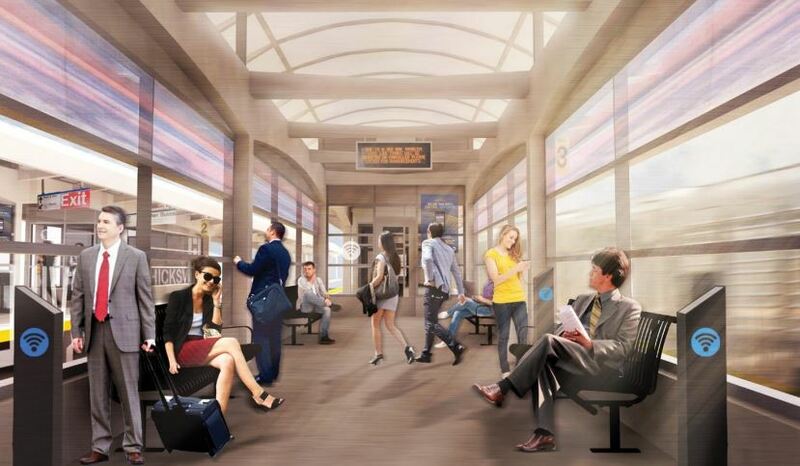 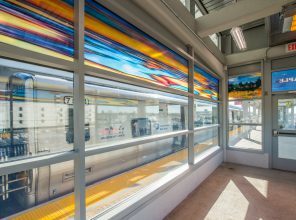 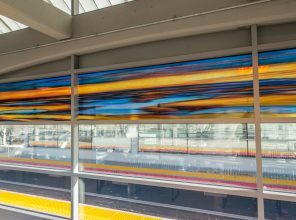 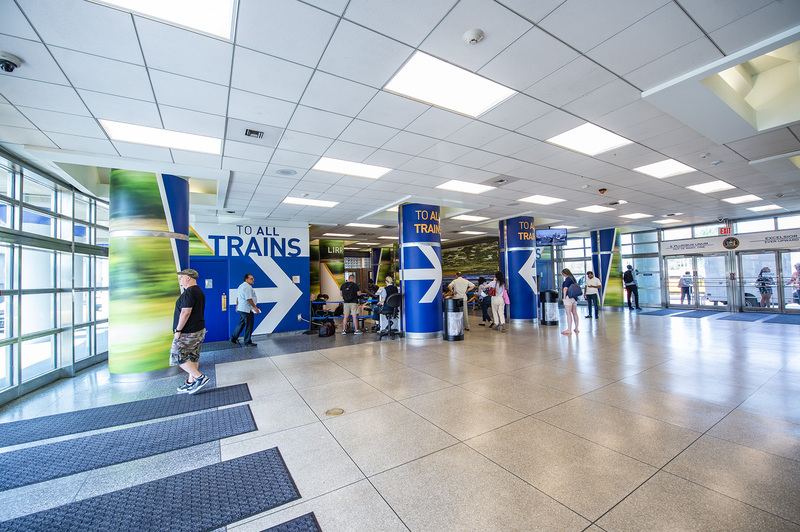 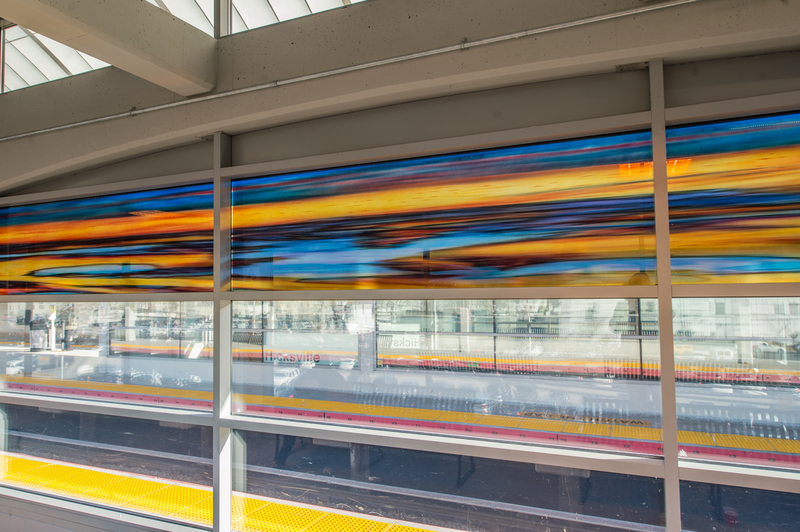 Platforms feature new security and communication systems, new signage, new art glass and other enhancements that improve the overall customer experience. 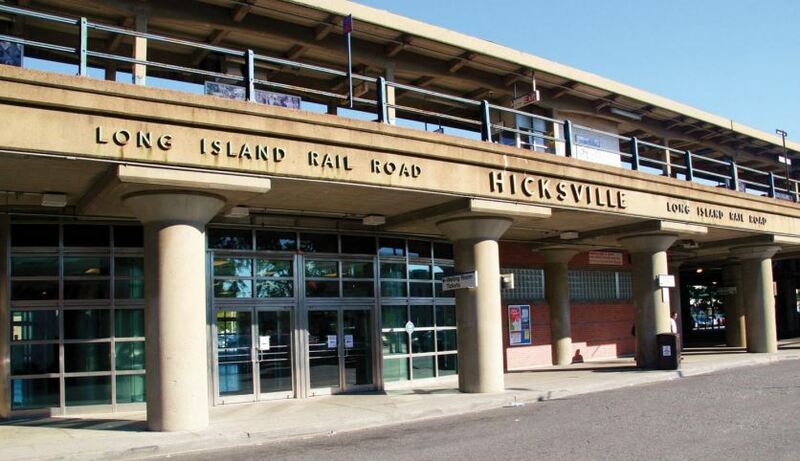 LIRR maintained normal peak train service at Hicksville throughout the project, with some schedule changes necessary to support night and weekend work. 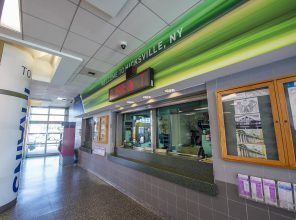 Commuter parking availability was not affected, apart from the 2017 summer outage, when only 20 parking spaces were lost due to construction equipment and material staging. 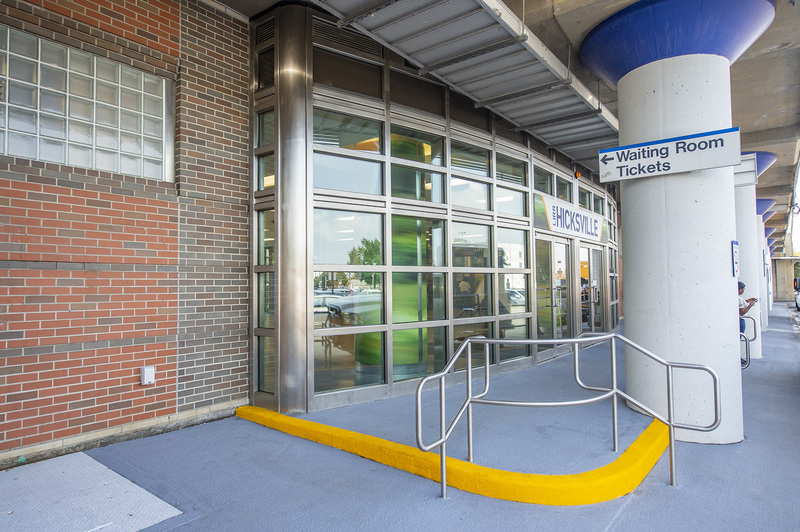 All affected parking spots were available following the outage. 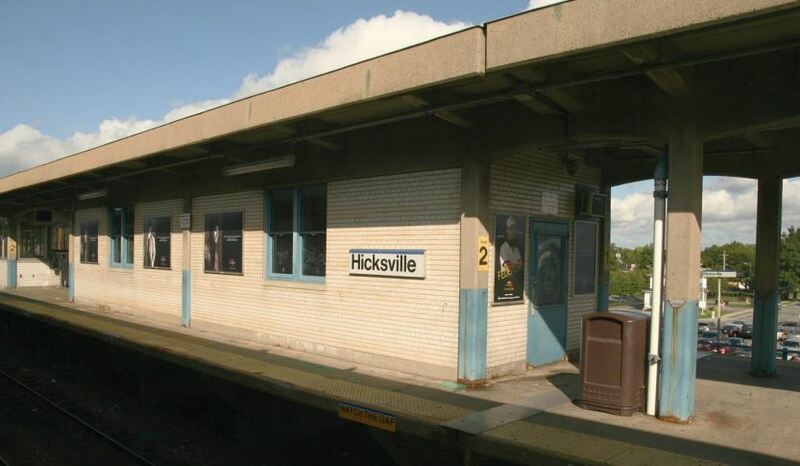 Construction is complete at Hicksville Station. 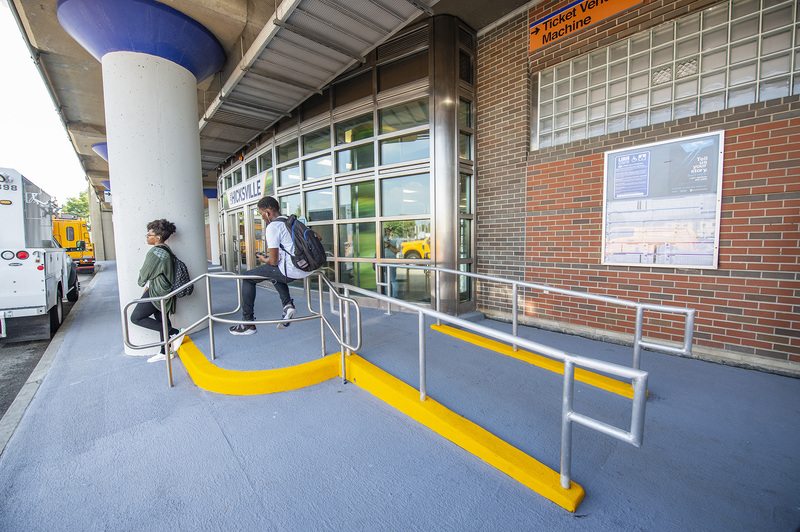 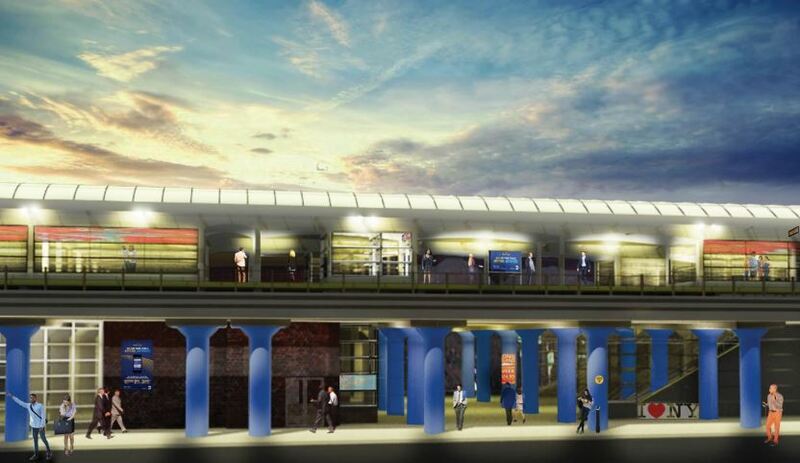 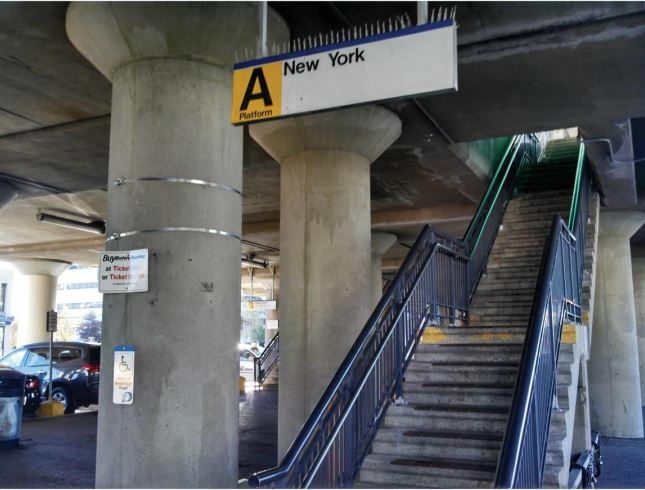 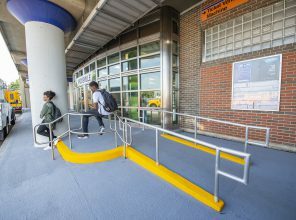 Platform access has been vastly improved at Hicksville Station with the addition of two new, additional elevators, two new, wider, energy-efficient escalators and new aluminum staircases. 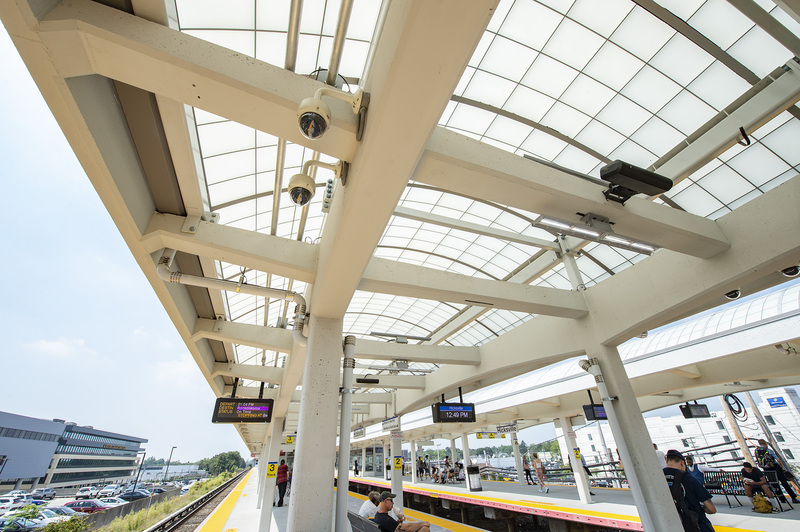 “Since the 1940s, people talked about adding a third track and modernizing the Main Line corridor - and now we're actually doing it.” - Governor Andrew M. Cuomo Forty percent of LIRR riders pass through the LIRR’s congested Main Line.